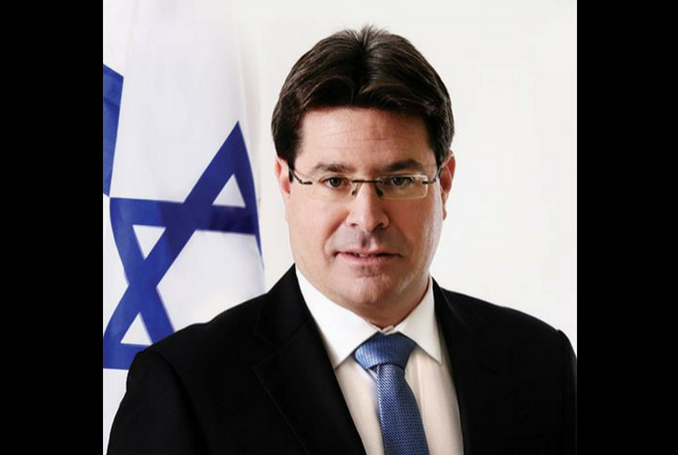 Israel’s Science and Technology Minister Ofir Akunis declared yesterday that establishing a Palestinian state in the occupied Palestinian territory is “unacceptable”, reported Arutz Sheva. Akunis, who hails from Israeli premier Benjamin Netanyahu’s ruling Likud party, also claimed that there are officials in the Trump administration who share his view. “My position on the establishment of a Palestinian terror state in Samaria and Judea [the West Bank], in the heart of the homeland of the Jewish people, is not acceptable in any way”. "Israel has blocked access to the twitter account of a Hamas-politician. 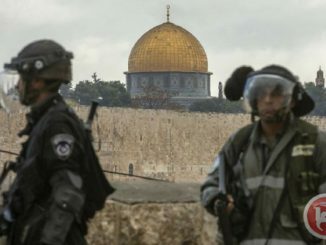 Not, God forbid, because of any inflammatory words, but for writing 'Hamas wants to see a Palestinian state in the West Bank and Gaza with Jerusalem as its capital." 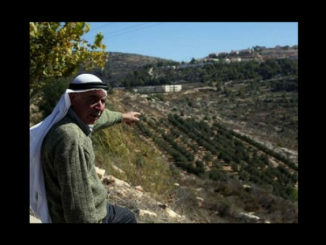 An Israeli colonial state which was built on killing Palestinians and STEALING their lands, MUST NOT EXIST, it MUST BE WIPED OUT.